Post a pic of that code and the entire engine. I looked at the engine codes and cannot find a "CC" on the type1 list. 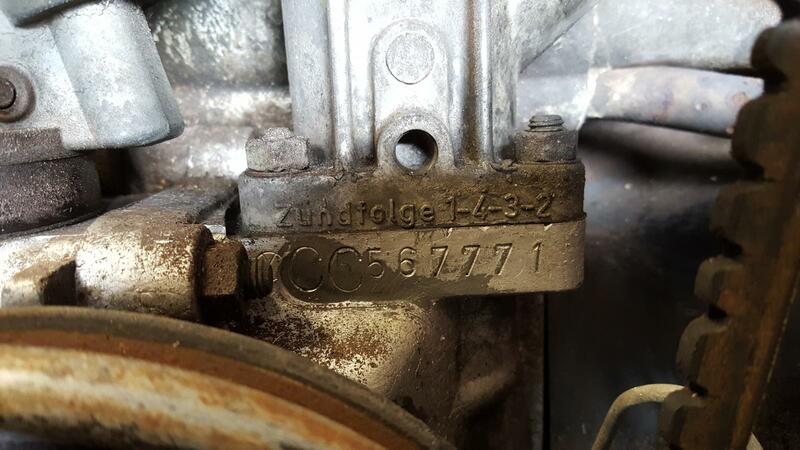 Maybe you have a manufactured engine with a generic code stamp from the manufacturer. There's never enough time to do it right the first time. But there's always enough time to do it thrice. Thank you for responding, here is the engine code I will post image of the engine in a bit. Well those C stamps are NOT VW's .